In any industry, whether it be retail, construction, or in this case, the manufacturing industry, quality is imperative. Word of mouth is an extremely effective marketing tool, one which travels fast and has significant consequences. I’d like to think that throughout the years Aquaseal has established and maintained a reputation for quality second to none. Recent successes, which include increasing turnover by £100,000 and the creation of two new jobs certainly supports this view. 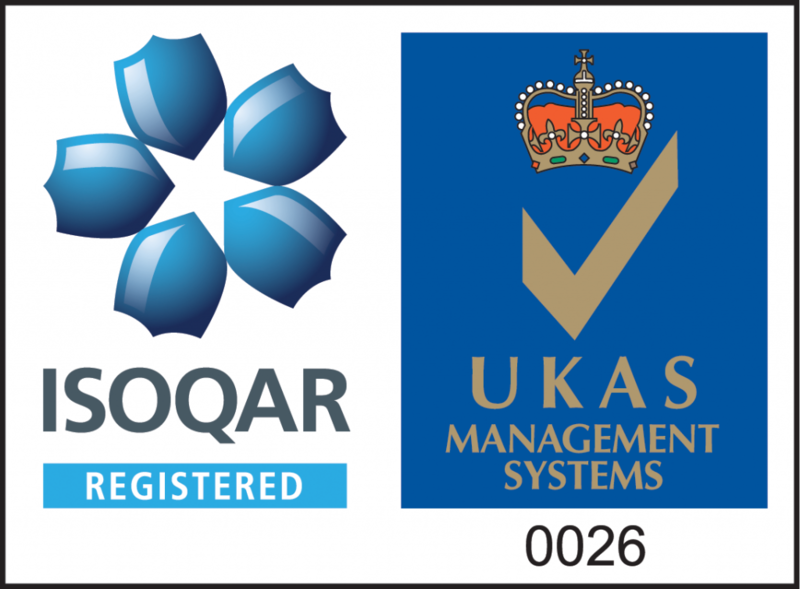 As a family owned business we take great pride in everything we do and the recent ISO 9001: 2008 accreditation we achieved speaks volumes for the ethos we’ve adopted. It acknowledges that the products, and the methods we use to create these products, are of a superior standard and is a badge we will wear with great pride. To be awarded the ISO we were required to demonstrate that Aquaseal monitors and documents each and every step in the manufacturing process in order to improve the tractability of raw materials.